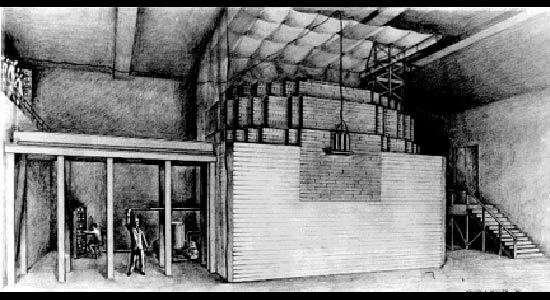 49 scientists, led by Enrico Fermi, were present on Dec. 2, 1942, when Chicago Pile 1, the world's first nuclear reactor went critical. 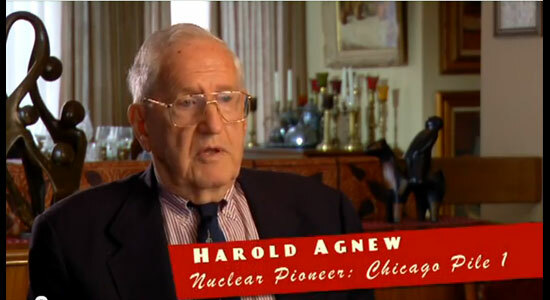 Listen to CP-1 Pioneer Harold Agnew telling how that remarkable day went. 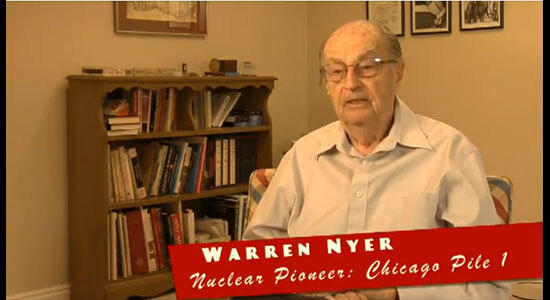 CP-1 Pioneer Warren Nyer recalls a silent celebration after the successful experiment. 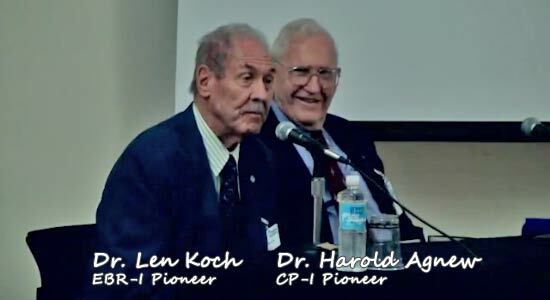 A Director’s Special Symposium was held as one of the events to commemorate the 70th anniversary year of CP-1 achieving criticality. 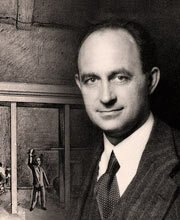 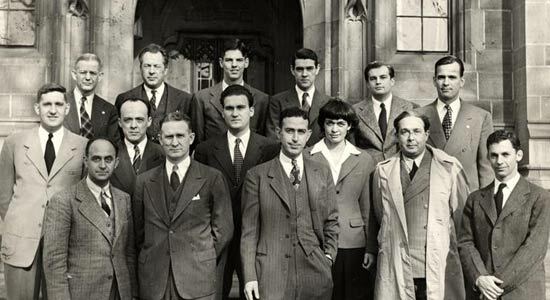 On December 2, 1942, 49 scientists, led by Enrico Fermi, made history when Chicago Pile 1 (CP-1) went critical and produced the world's first self-sustaining, controlled nuclear chain reaction. 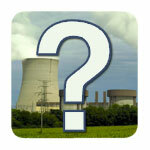 The knowledge gained from CP-1, combined with data and analysis from many Argonne physics experiments conducted in the 1940's and early 1950's, informed the development of early naval and commercial nuclear power reactors and made it possible, fifteen years to the day after CP-1 first went critical, for the Shippingport Atomic Power Station to go critical on Dec. 2, 1957 and become America's first full-scale commercial atomic electric power plant. 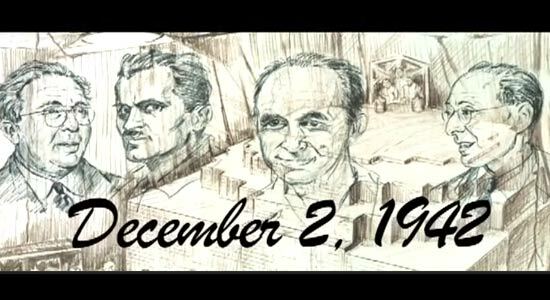 A transcript of the video is also available at the CBS website.